Babies and Water – Les Bébés Amphibies Int. Babies accept and learn easier than older children, fear of water is only acquired as children get older, the longer a baby is kept away from water the more likely they are of developing aqua phobia, human babies will automatically hold their breath and make swimming movements, but this starts to fade after the first few months. Babies don’t understand what we say but they learn through repetitive actions alongside word association Les Bébés Amphibies use these teaching skills to create conditioned reflexes. In their first few weeks after birth, babies will make natural and quite co-ordinated movements, allowing them to control their own breathing under the water this is called the gag reflex this only last for a few months after birth, this reflex then starts to lessen as they start controlling their breathing underwater by themselves, with Les Bébés Amphibies method babies decide themselves when they are need of air. 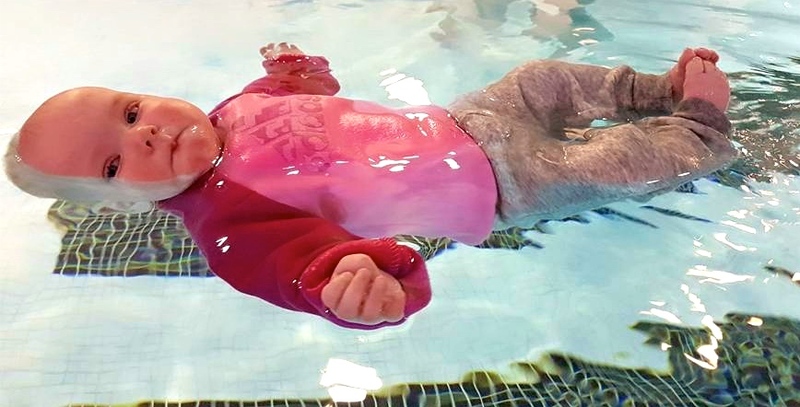 Les Bébés Amphibies teaches babies Aquatic Safety and Swimming Skills, which allow them to get themselves onto their backs and float up to 20 minutes depending on their age if ever they were to fall in the water. Unlike many swim schools for babies and young children we teach them right from the first day the life saving skills that could one day save their lives if ever they were to fall in the water! Our main target is to STOP children from drowning, then after baby has learned the lifesaving skills, we teach them to move around the pool and swim on their own with out the need for their parents to hold them and without help from any buoyancy aids what so ever, as these can give the child a false sense of security. Once they have mastered the Aquatic Safety Skills, this is when the fun starts. Our program is structured and tailored to each child’s natural development and needs, our teachers work individually with every child this is why there are no more than 4 babies or children per teacher maximum, with Les Bébés Amphibies not only will your child learn the life saving skills they will learn to be just as at home in the water as on earth. 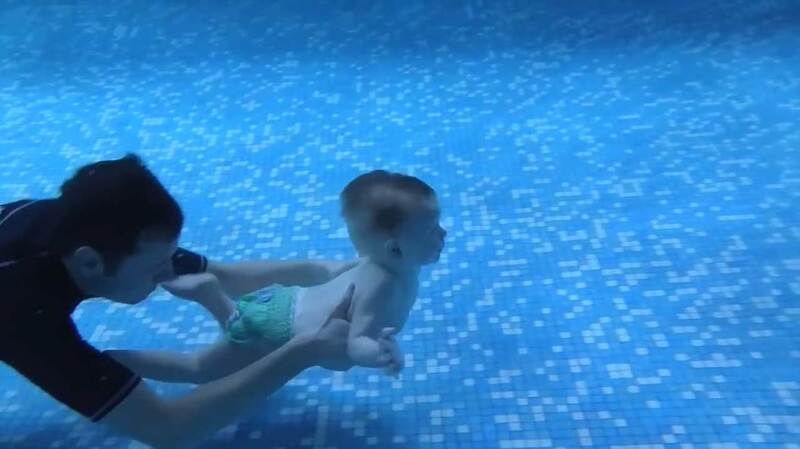 Babies have natural reflexes preventing the water from entering their lungs whilst they are under water. All of our instructors are essentially trained to control the babies breathing before, and during any reflex is stimulated. Babies learn very quickly and are soon able to recognize the commands we give telling them that they are going to be submerged. Why don’t we use armbands or any buoyancy aids? Allowing your baby to use armbands can create a false sense of security in the water, these aids will put your child in a vertical position in the water, so if your child was to jump in or fall in the water without them, they would sink to the bottom and probably drown. Bébés Amphibies Instructors work individually with you and your child giving excellent and fast results as they learn to swim freely and correctly right from the start. Why are Babies at ease in the water? Babies have spent 9 months in the womb so when they are born they have a natural affinity for water, but their confidence dies quite quickly if they are not in contact with water, or if the parents try to keep water from going over their face. we advise parents to continue pouring water over their face at bath time or letting the shower run down their face. This is one of the main reasons we believe it’s best to start swimming as early as possible, from birth where ever possible. Les Bébés Amphibies will teach your baby or child the life saving skills that could one day save their lives. What reflexes do Bébés Amphibies use? As we progress through the sessions you’ll be surprised at how fast your little Bébés Amphibies learns the aquatic safety skills. They also learn to blow bubbles while they’re underwater, this gives them a sense of being in full control. 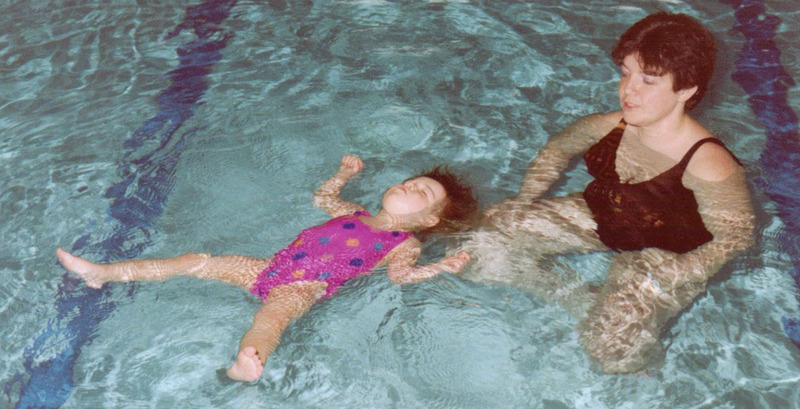 When can I start the swimming lessons with my baby? Right from the start! You don’t even need to wait until your baby has had his or her vaccinations before they go swimming, this isn’t just our opinion, it’s also confirmed by the NHS: The NHS say you can take your baby swimming at any time, even before they’ve had their injections. Pools today make the chances of transmitting infections very unlikely, And what is more, the diseases that your baby is inoculated against can’t be passed on in chlorinated water. So there is no minimum age to start swimming with Les Bébés Amphibies International! 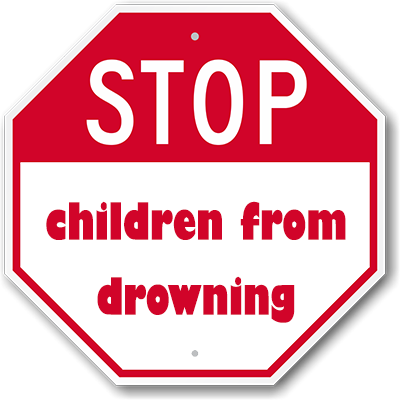 Join Our Mission to STOP Children from Drowning!